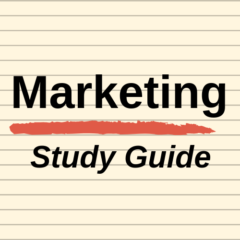 Customer lifetime value is often called marketing’s golden metric. Certainly in most service industries, customer lifetime value would be a very important marketing metric. 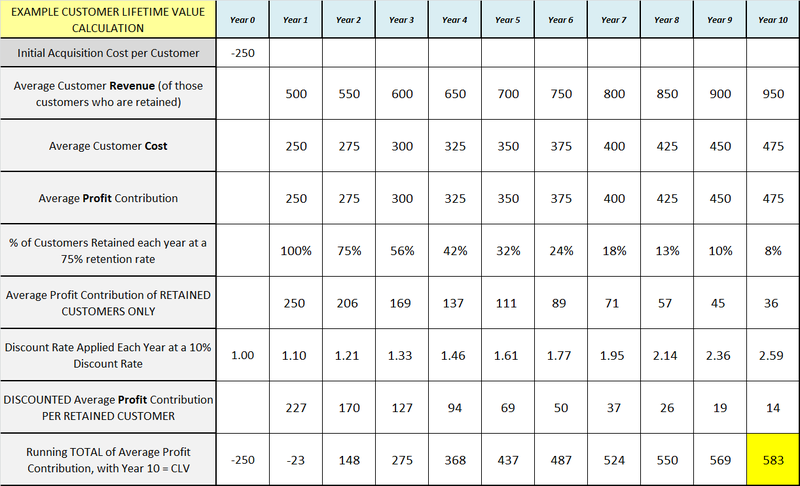 Customer lifetime value can be calculated quite simply at times, with a ballpark estimate. This may be appropriate for quick calculations and for general comments within a meeting, but is not suitable for professional business cases and reports. The following video shows how to calculate customer lifetime value on a step-by-step basis – by looking at each line in the calculation and why it is important. 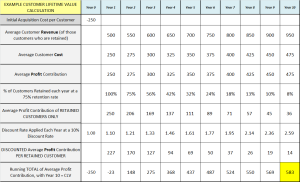 If you are not interested in creating calculating customer lifetime value yourself, please take advantage of the Excel free template that is available on A Comprehensive Guide to Customer Lifetime Value.